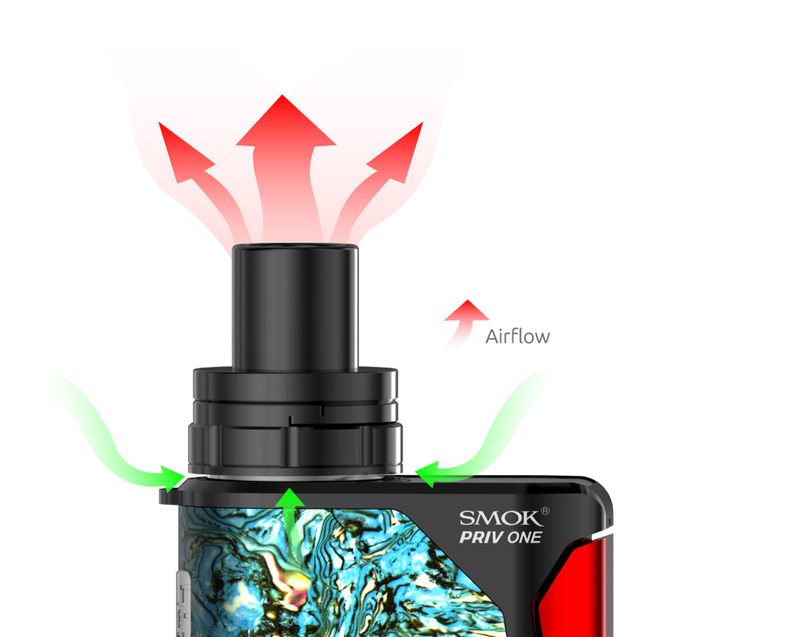 The Priv One is an integrated kit, which adopts a built-in tank that shortens the overall height of the kit to offer you convenient operations and portability. 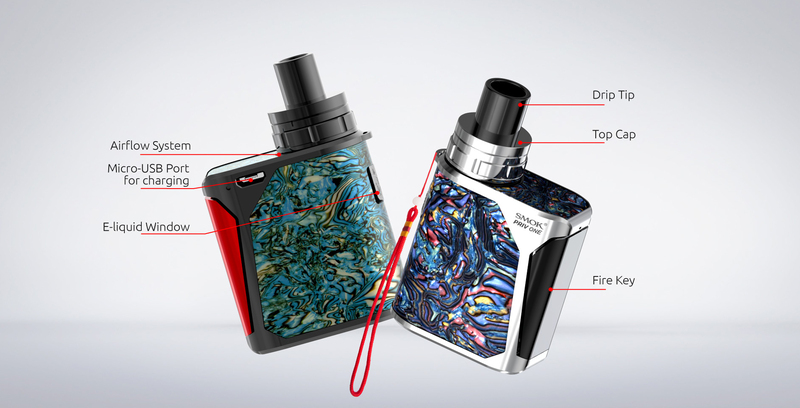 Long run-time is provided by a 920mAh battery, massive clouds of vapor is ensured by a creative top airflow system, comfortable hand-feel comes from the stainless material and ergonomically designed big fire key. 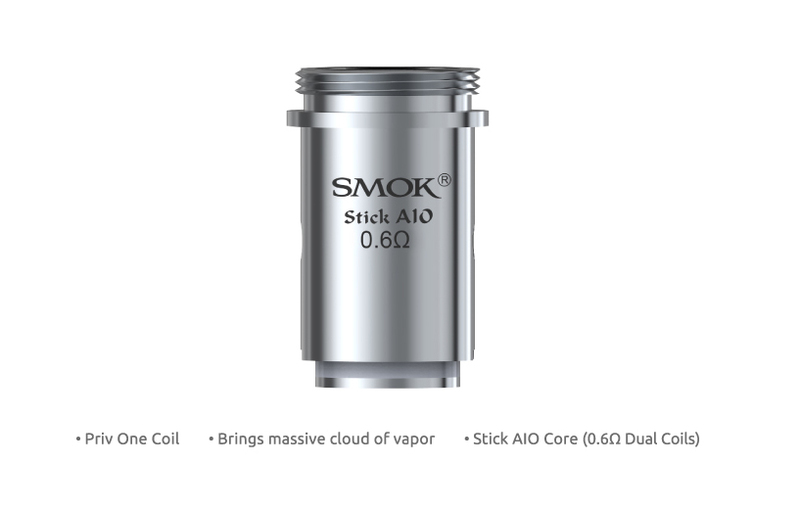 Besides, its swivel top cap and sealed leak-proof atomizer the base will bring you convenience when refilling. Small and exquisite, the Priv One will surprise you! Innovation keeps changing the vaping experience!